Can someone in the U.S. as a spouse on a nonimmigrant dependent visa, such as F-2, J-2, or H-4, apply for EB-5? 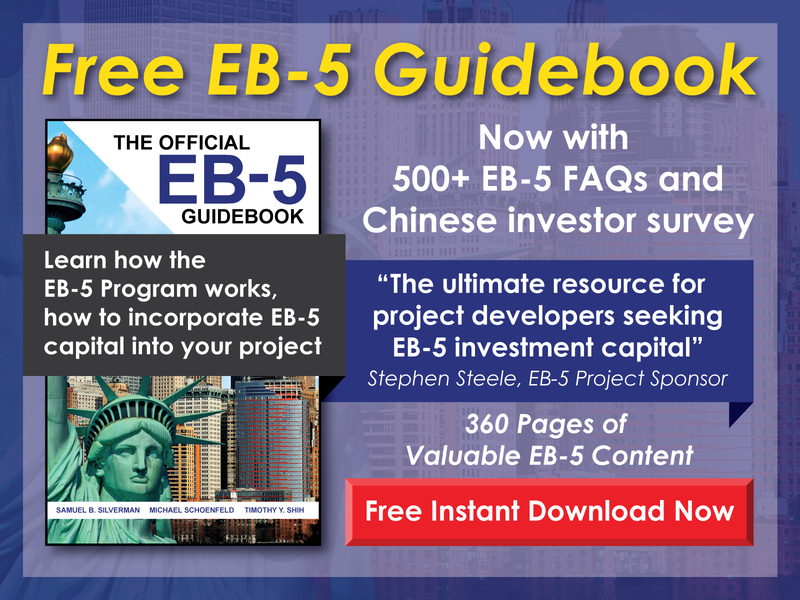 Free EB-5 Evaluation Can someone in the U.S. as a spouse on a nonimmigrant dependent visa, such as F-2, J-2, or H-4, apply for EB-5? Yes, anyone who meets the requirements for the EB-5 Visa may apply. 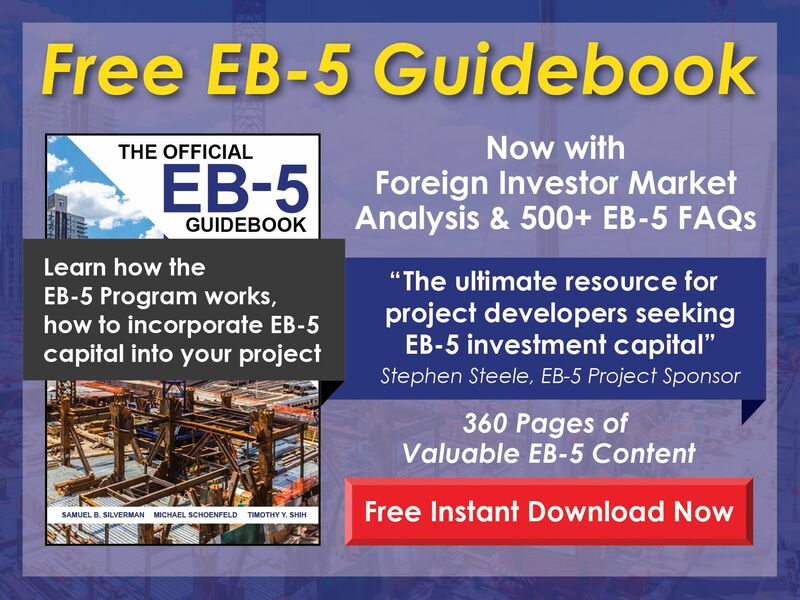 If someone on a dependent visa applies for the EB-5 Visa, his/her spouse—the primary nonimmigrant visa holder—may be listed as a derivative beneficiary on the EB-5 application.